After three years of hard work, we are happy to end a very successful stage of a project to strengthen the leadership of Latin American women with HIV through innovative methodologies. The project, titled “Boosting regional action in favor of sexual and human rights, and non-violence against women with HIV in Latin America and the Caribbean,” was implemented together with ICW Latina. 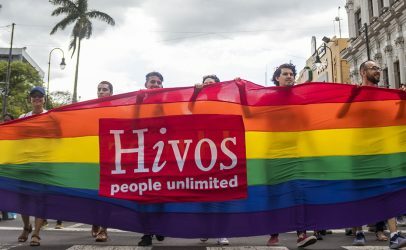 Mercedes Álvarez Rudín, Gender Advocacy Officer for Hivos in Latin America, shares the impact of the project on two of the participants. The methodology, titled ‘Theater of the Oppressed,’ was used to give expression to the violence and oppression faced by Latin American women with HIV and share it with the world. I will never forget Kattia’s shocked expression that afternoon of August 2016, after a day of collective work to define the strategy to incorporate the needs and rights of women with HIV in the political agenda of their countries. “We have been active for years leading the fight for HIV care. We have stood up for others. It hurts me to realize that although we were there, we put ourselves at the end of the line. We left our own needs last and did not even realize it. Not only do we have gaps in the laws, but in our lives. We have not had our space to feel and think,” she said in tears. Further south, Mayerline joined the efforts of two networks representing women with HIV to advance the strengthening of their peers. 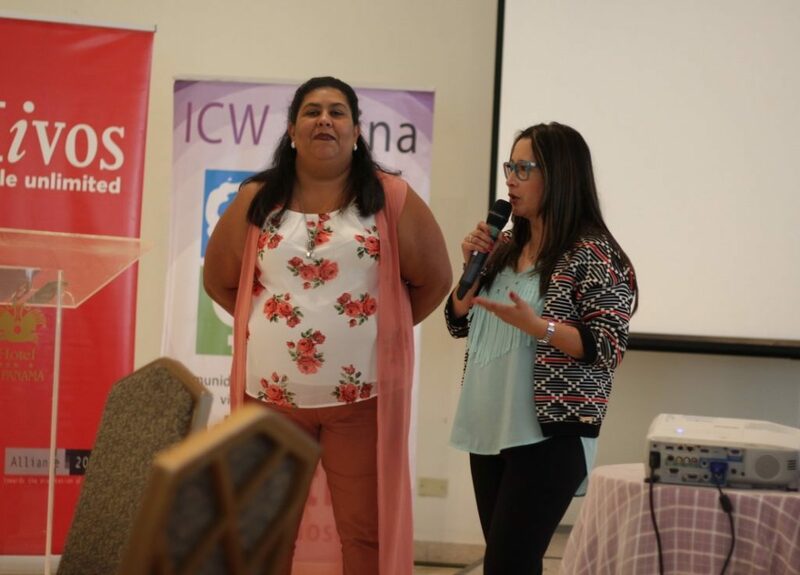 Although Kattia López from Costa Rica and Mayerline Vera from Colombia did not know each other, both helped to weave a common dream as part of the International Community of Women Living with HIV and AIDS (ICW Latina), a network to which they both belong. Twenty years ago, when they received their diagnosis, Kattia was 16 years old and already a widow. Mayerline was 21 and her relationship was in crisis. They did not know that the pain, desperation and fear that consumed them would eventually become a chance at life. From their young bodies – almost girls – emerged the strength and dignity that would lead them to become activists and leaders at the national level, and later, at the international level. Three years ago, ICW Latina ventured into new ways of building personal and collective power. 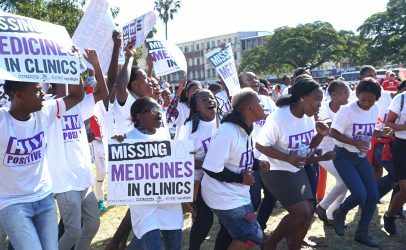 They stopped focusing on HIV and put women and their rights in its place, venturing into feminist popular education and the ‘Theater of the Oppressed’. In this adventure, they were accompanied by Hivos, Metoca, the Magdalena International Network, other feminist organizations that had previously supported them, and some new ones that joined the network. I am one of those allies who made their dreams my own. I had the opportunity to contribute to this process and grow with them during these last three years. This is where Kattia and Mayerline met, both working as facilitators of empowerment groups. The experience would lead them to break with traditional ways of working with groups. “The difference with respect to the past is that we started to work from a feminist approach and with a methodology that allows us to examine the violence we have lived through, connect it with sexual and reproductive rights, and with the condition of being women, and in addition, women with HIV,” says Mayerline. ICW promoted a sustained process of training for empowerment. A methodological guide was developed and trainers were trained at a regional level. They, in turn, trained group facilitators from 11 countries. 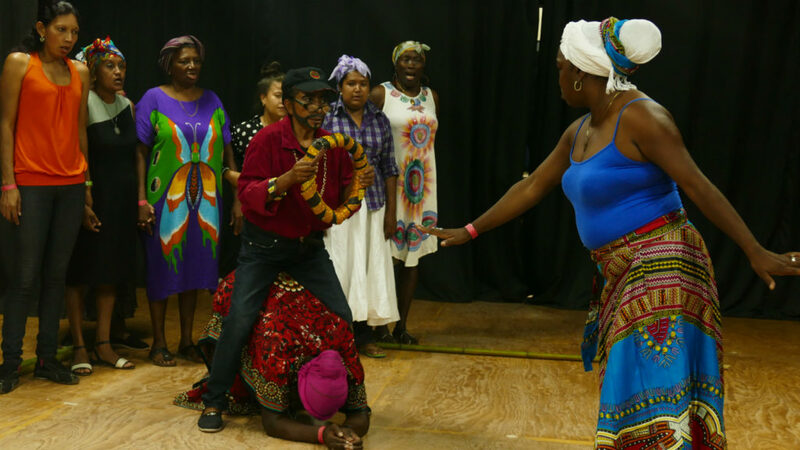 Together, they prepared 11 theater plays denouncing what they consider to be the main sources of oppression. They have used the plays to work with women in communities and to sensitize civil servants and decision makers. 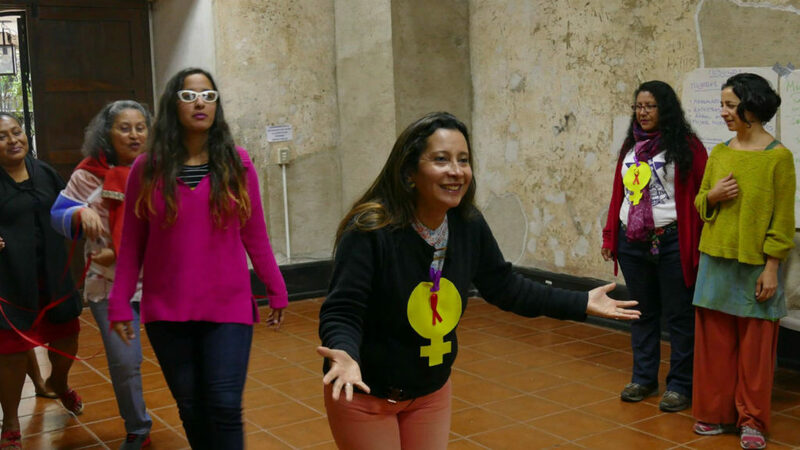 By the end of 2018, they had trained 124 women as facilitators, and established and strengthened 70 empowerment groups in diverse communities throughout Latin America. “HIV is a situation that lives in your own body. This body that is exposed as weak, which is denied sexuality and the right to decide, now becomes a fighting tool. We stand on stage to denounce the ways in which we are oppressed and at the same time seek to transform them,” says Lorena Roffe from the Metoca organization. In 2018, Kattia and Mayerline had the opportunity to share their experiences at international events, such as the ‘Theater of the Oppressed’ in Uruguay and the International AIDS Conference in the Netherlands. At the latter, the ICW Latina and Hivos workshop We are women with voices, not an HIV diagnosis was highlighted as a good work practice regarding stigma and discrimination in communities. From the most intimate setting to the international space, words fall short in describing the changes in their lives, bodies and capacity for collective work generated in this process. However, this was not without complexities and tensions. “Now we have more security regarding the management of our bodies, we have strengthened our discourse. 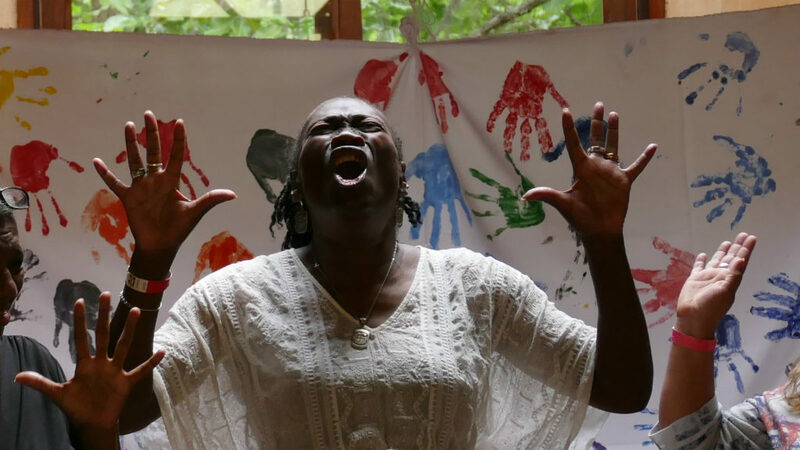 This experience allowed us to find ourselves.” said Mayerline in November 2018, at the project closing event in Panama. I cannot help but remember the look in Kattia’s eyes, and her words on that August afternoon in 2016. I could see in her hundreds of women with HIV who have led the way in different countries in Latin America. And this time, as it has happened many times in these three years, I’m the one with tears in my eyes.